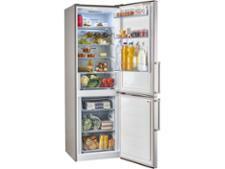 Kenwood KNFD60X18 fridge freezer review - Which? 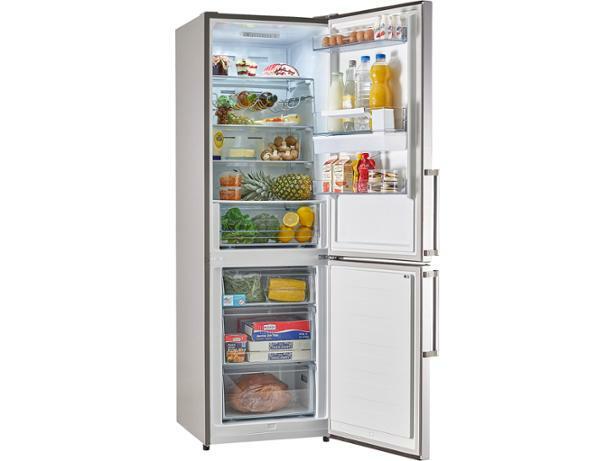 With a sleek silver finish and a water dispenser, the price of the Kenwood KNFD60X18 looks too good to be true. 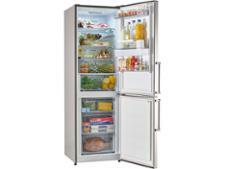 But our tests prove that you don't have to spend a fortune to get a great home for your food and we've been impressed by models from this brand before. 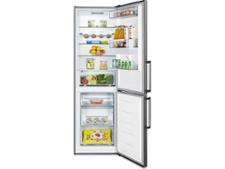 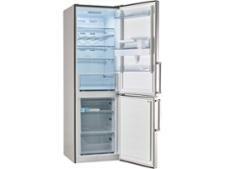 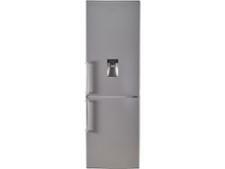 Read our Kenwood fridge freezer review to see how this one compares.